This was a sad little story, but also very touching. Manny, the main character, has every reason to be callous and annoyed with his life, but he maintains a subtle yet inspiring optimism. It's also an example of perseverance in the disappointingly ordinary. I wouldn't say the most profound book I've read, but definitely worth it. I read it in a weekend. 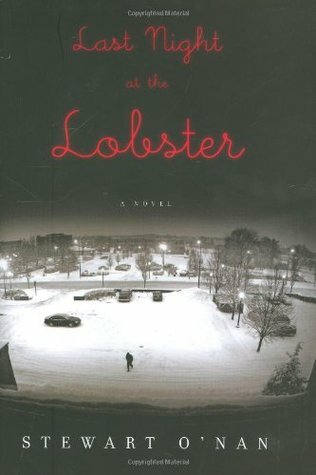 Sign into Goodreads to see if any of your friends have read Last Night at the Lobster.